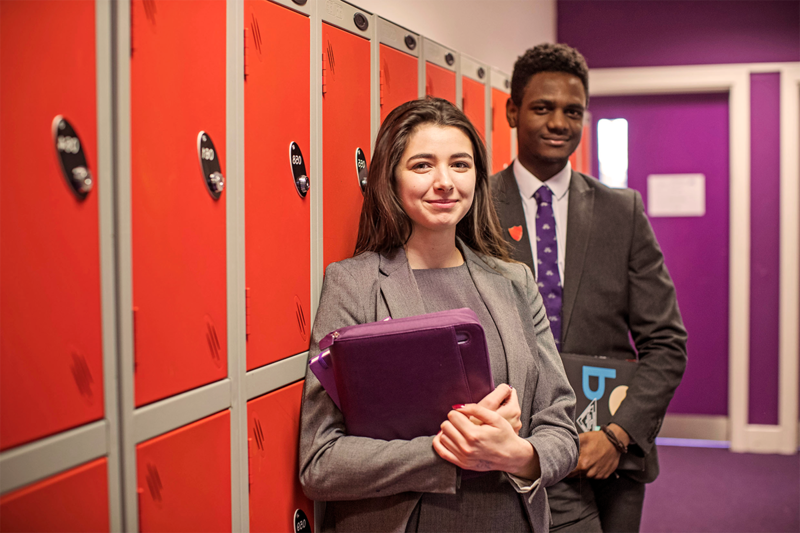 At The Webber Independent we have a strong record of academic performance through all stages of the National Curriculum with particular success at GCSE and A-level. We enhance key stage learning with an enriching choice of extra-curricular activities, clubs, societies and trips. 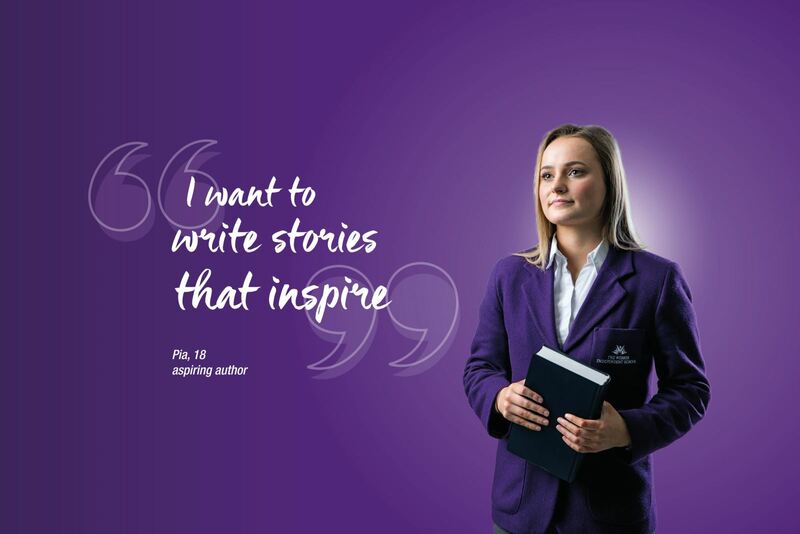 Our Extra-Curricular Programme includes GCSE booster classes at no additional cost, giving students the opportunity to gain extra support in the lead up to their exams. 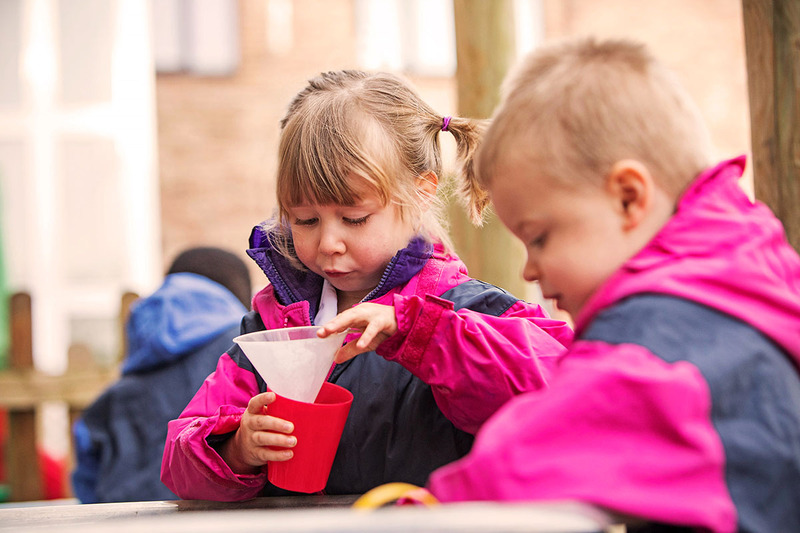 We nurture and inspire our students from Pre-Prep through to Sixth Form, delivering a highly individual learning experience. We combine academic rigour with a focus on your son or daughter's personal development. We do this through teaching our students different ways of thinking, through skills such as Creative Problem Solving, Critical Thinking, Growth Mindset and Emotional Intelligence. 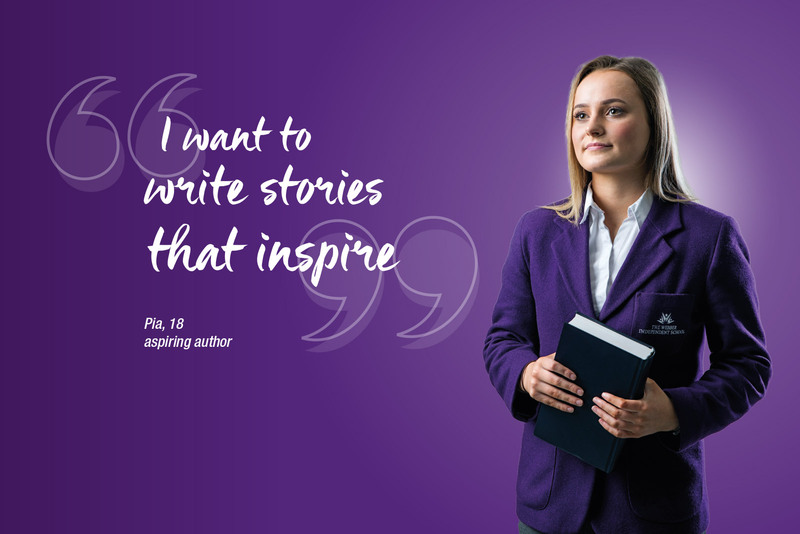 Whether you choose to benefit from the complete through school experience or join us at Prep, Senior or Sixth Form, your son or daughter will benefit from our modern approach to learning and our traditional approach to values and behaviour.